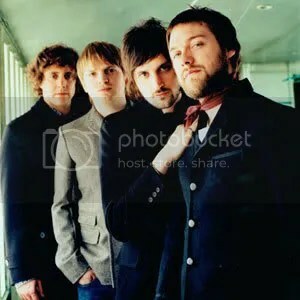 This Massachusetts five piece are well known to The Recommender having played our town before. Widely recognised as a pioneering band of the College indie sound that’s flowed out of America in recent years, the (now) New York residents mix up wonderfully original electronic indie with charm and energy in equal parts. The Neon Gold record label, who are keenly followed by The Recommender, throw their umbrella over some truly special artists and we list below a cover of the excellent Passion Pit track, Sleepyhead, done by the Neon Gold-backed Ellie Goulding and Starsmith. Because we are so very lovely we’ve added a couple of other versions of the same tune done by Run Toto Run and Brighton’s very own The Mummers. We think you’ll agree that all versions sound different, bringing something new to the song with every attempt. 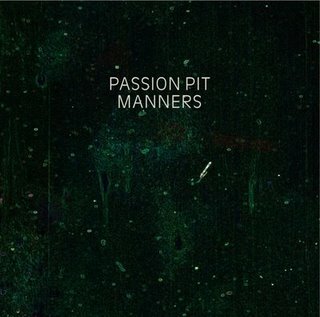 Get down to to catch Passion Pit blast out the original amongst many of the hits from their debut album, Manners, released back in May 2009. 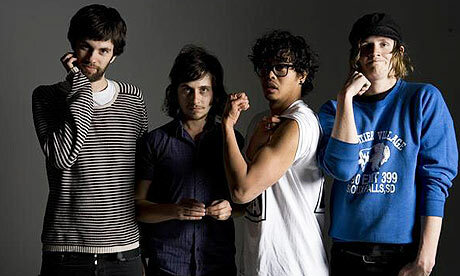 The first time we saw this totally ace group of dark indie pop creatives was when they were supporting We Have Band. We hadn’t heard them before so it turned into one of those tidy surprises that reinforced the idea that it’s always worth getting to gigs early to catch the support acts. Wearing their famous half-masks, which are print-outs of their own faces, gives you the first clue that this Liverpool four-piece very much enjoy putting on a show. It’s their gorgeous music though, with it’s mixture of messages covering hope to despair and their smooth sounding drifts of basslines and keys that leave you rather breathless. Falsetto vocals that meet moody verses seem effortless and somewhat perfect, like you always knew them. 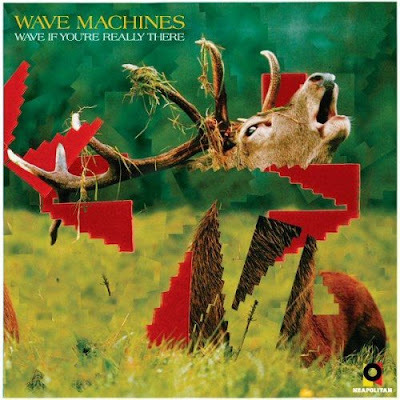 They seem to be 2009’s best kept secret, although following the release of their debut album, Wave If You’re Really There, the buzz is now accelerating around the UK at a gathering pace. This is one wave you won’t regret catching. We list below an mp3 and a couple of their videos to help you enjoy the ride. Once we have enough of a portfolio to show off, The Recommender is going to link it’s gig photographs to a Flickr site. We wanted to ask you lovely readers if you have any favourite sites, on Flickr or otherwise, of good and great band photographers you think would prove inspiring? Answer in the comments. Thanks.